and being the shape that you want to be can seem like a distant dream. But you’ll never know what you’re capable of unless you START. Just like Chaaya did here. 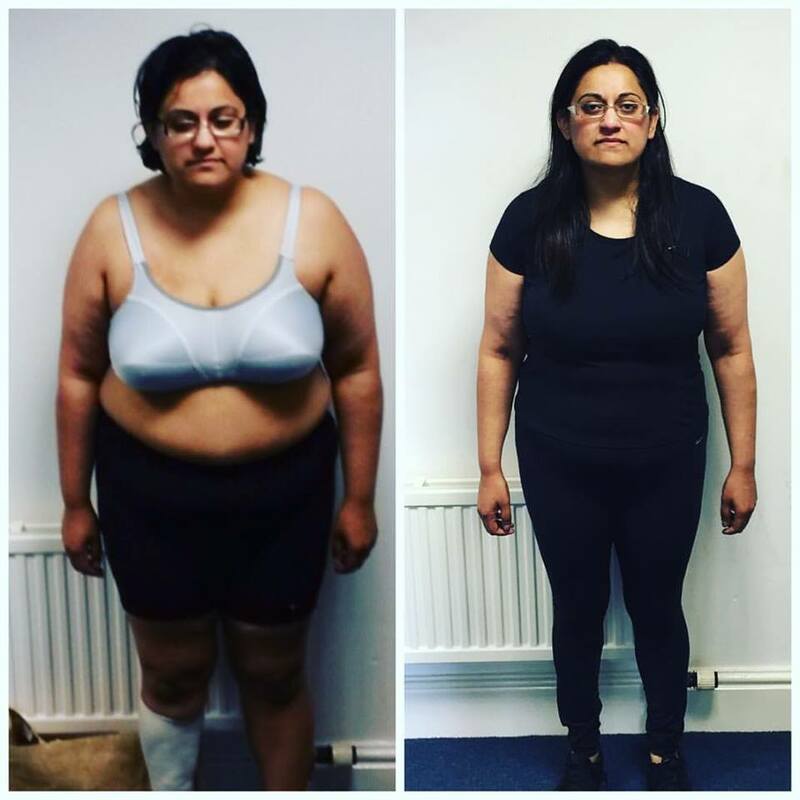 Of course the journey wasn’t easy and is always fraught with many ups and down but with the right support and guidance from a personal trainer who actually cares about your results and doesn’t let you give up, your dream goal CAN become a reality.